“Can you pass that plate?” “How does the sauce taste? Does it need more mustard?” “I’ll be right there once I grab the wine.” Identical statements were heard at every one of my family dinners growing up. 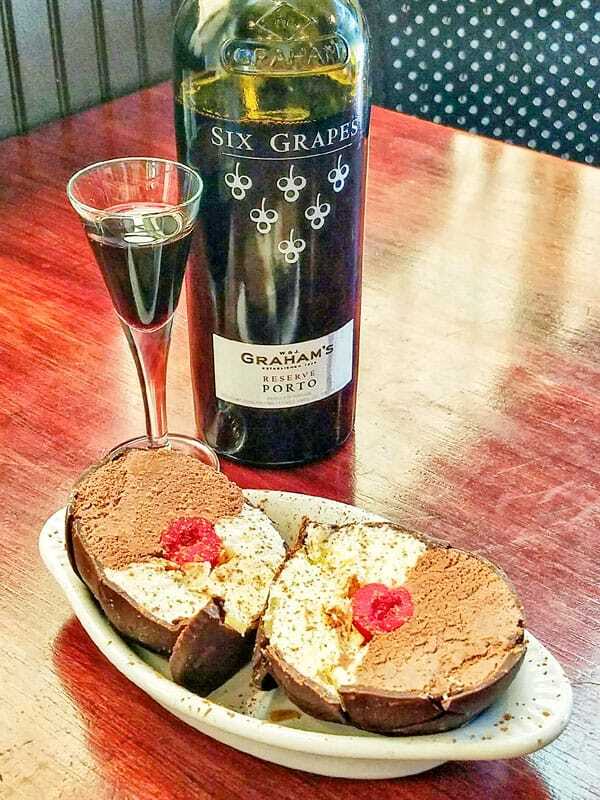 This time, however, they were overheard at Cranelli’s, where the familial atmosphere made me sentimental for a time when there was always room at the table for another chair, and unexpected guests were swept up into one of many conversations before the antipasto made the first round. And that is just how Cranelli’s matriarch Lasinda Crane wants diners to feel. 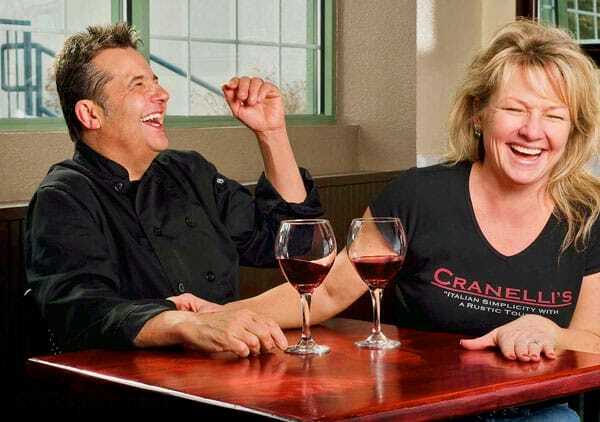 Lasinda and her husband Chef Jimmy Crane have been welcoming customers to Cranelli’s with hearty hellos and full plates since December 2013. However, the couple’s passion for food and customer service goes back to their youth. Jimmy’s love of Italian food began in Chicago where he was born, and it continued to grow after his family moved to Colorado when he was a teenager and became a dishwasher at a small Italian restaurant in Lakewood. Florida native, Lasinda also moved to Colorado when she was a teenager. For more than 20 years, the Cranes have been prominent members of the local restaurant scene, particularly in the Lone Tree area. Whether in the kitchen, front office or back office, Jimmy and Lasinda have become a presence in the hospitality scene. The Cranes have three children, Connor, Niko and Brittany, and they call Highlands Ranch their home. “We’re a team,” said Lasinda, “and we do it together.” The Crane children have grown up in the restaurant industry, and finding a balance between work and family is fundamental to this family-owned business continuing to thrive. “Italian simplicity with a rustic touch” is written on the menu, and that is the ideal description for the food. Recipes are a combination of Jimmy’s childhood favorites, as well as items he created. “Jimmy has a knack for turning five ingredients into something special,” said Lasinda. 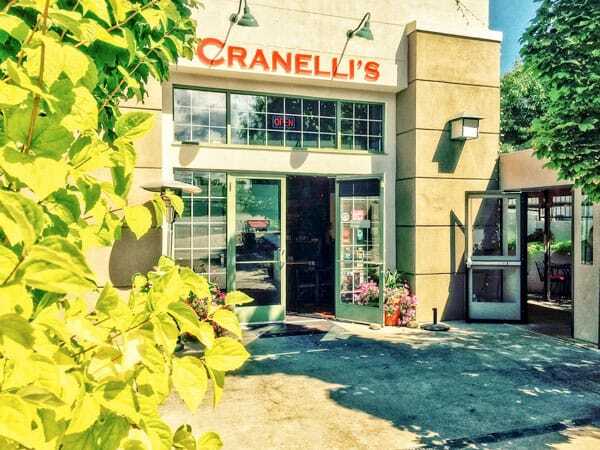 Having been to Cranelli’s twice in the process of writing this article, I have to agree. When dishes like Tomato Basil Pasta with fresh Roma and cherry tomatoes, garlic, olive oil, and basil with a white wine sauce served over fettuccine have such few and simple ingredients, they have to be fresh and stand on their own to make an impact. “We are a 98 percent scratch-made kitchen, and what we don’t make, we source from local facilities,” said Lasinda. 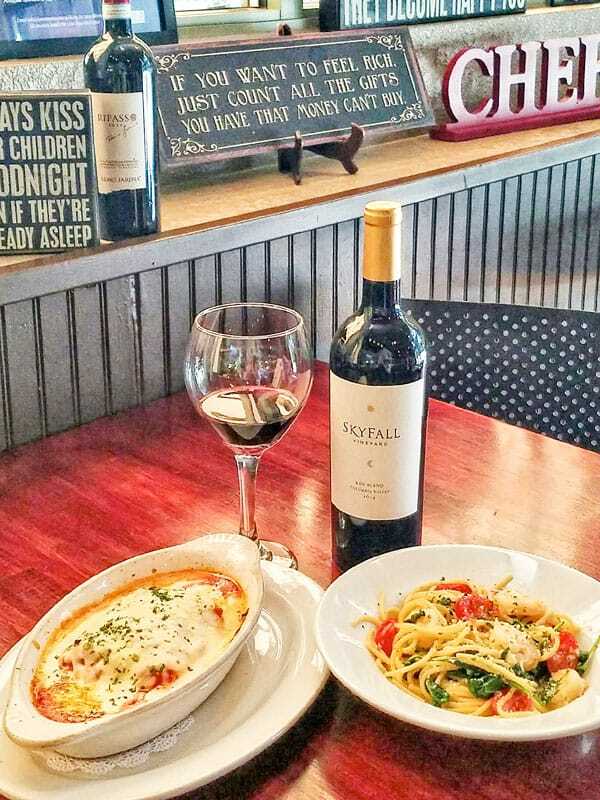 The Cranelli’s menu is full of traditional Italian dishes, and many of the items are gluten-free. Lasinda also noted that the kitchen could accommodate other dietary restrictions, and diners should speak with their server. If you are craving Baked Ziti or Chicken Piccata but you do not like leftovers or you are not very hungry, order a half portion of most of the pasta dishes. Even at a smaller size, there is still plenty of food to enjoy, which is good because you are going to want room for appetizers and dessert. Our meal started with an order of garlic knots made from a light, airy baker’s dough. The morsels were hot, buttery and bursting with garlic, and after trying one, I understood how you could make a meal out of just those and a glass (or two) of wine. In fact, when I mentioned that to Lasinda, she said, “Well, wine not!” Listening to Lasinda describe the lasagna, which is made with layers of ricotta cheese, a mixture of beef and pork, and topped with a homemade béchamel sauce, as a meal made with labor and love, I knew I had to try this most popular dish. It was authentic in the way my grandmother would make with the right amount of cheese so that it was flavorful without being overpowering or heavy, and the sauce had body to cling to the noodles and not pool thinly into the dish. With a maiden name of “Marsala,” I also had to try the Chicken Marsala with prosciutto, mushrooms, grilled asparagus, and cherry tomatoes in a house-made Marsala sauce topped with grilled chicken and served over fettuccine. I have never enjoyed this dish with asparagus before, but what a delicious addition. The Cranelli’s dining room seats 54 and is bustling with a casual and cozy feel. The covered patio is inviting and seats 30 when it is fully open or 20 when enclosed. (The weather dictates the patio seating.) Reservations are highly recommended. Cranelli’s offers take out and delivery for those who prefer to dine at home, and catering services are available if the need arises. Your guests will thank you! As I was leaving Cranelli’s, a diner was telling Lasinda how good his meal was, and her response was, “You know we take care of you here.” Sometimes, comfort is not just about the food. Visit www.cranellis.com for menus, reservations and hours. Monday - Thursday: 11 a.m. – 9 p.m.